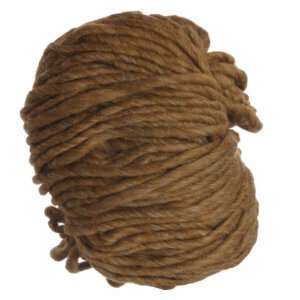 This super bulky yarn is spun from 100% USA wool. 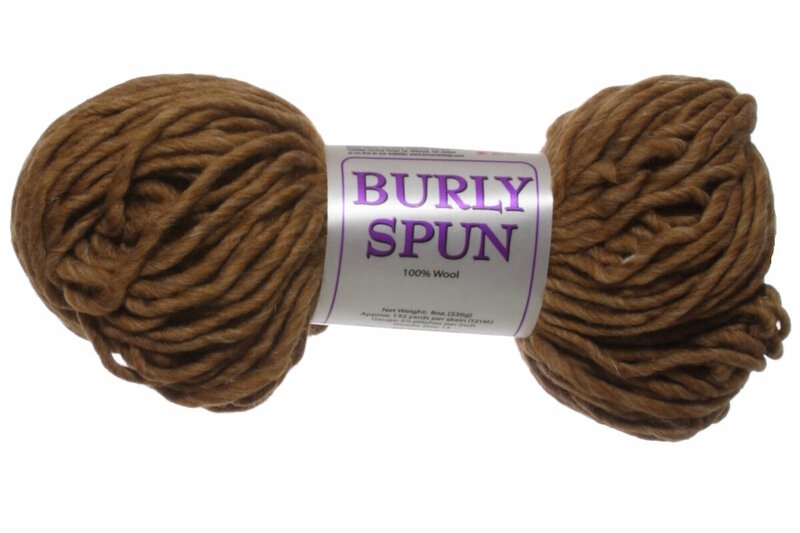 Burly Spun is for anyone who wants instant gratification and total satisfaction. Use 4 for a quick top down sweater. Noro Kureyon Yarn and Knit Collage Sister Yarn are both similar yarns: 100% wool, hand wash, and 100% wool. What about yarn that have the same look and feel? Find more yarn with a thick and thin texture, felts, and is machine dyed. You may enjoy taking a look at the , and Brown Sheep Burly Spun Pembroke Shawl kits all using Brown Sheep Burly Spun Yarn. Hopefully our suggested project ideas for Brown Sheep Burly Spun Yarn can help you come up with your next exciting new project idea!